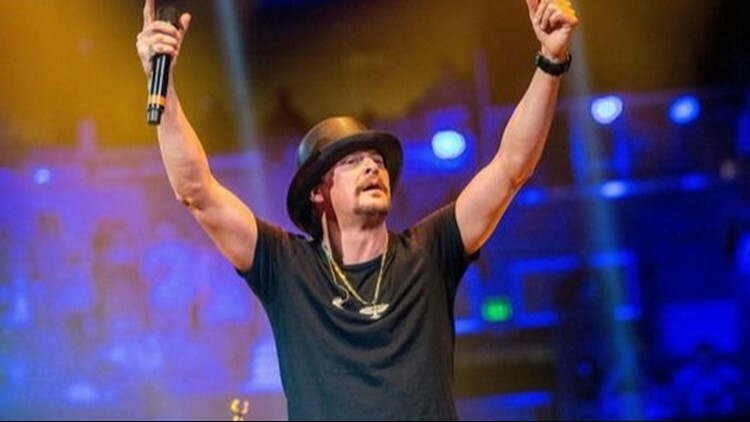 Nashville — Kid Rock paid off the balances of 350 layaway accounts at a Walmart store in Nashville. Meyer said Kid Rock called the store on Friday morning, explaining that he wanted to spread some good cheer by paying down the balances. Kid Rock's manager later came into the store to make the big payment. It was a shocking, cool moment for Meyer, he said. And it has been an awesome experience letting customers know their accounts have been paid off. The items on lawaway are likely Christmas gifts since the store only offers the program during the holiday season, Meyer said. The layaway customers, who have been coming into the store as a result of Kid Rock's gesture, are wearing shocked and smiling faces, Meyer said. Each one is being handed a card explaining that Kid Rock made the payment on their behalf, he said. Kid Rock was tapped to be the grand marshal of the Nashville Christmas Parade on Dec. 1, but that did not happen after he made controversial comments on a Fox & Friends. His remarks quickly caused a public backlash and led Nashville's mayor to threaten to sit out the event.